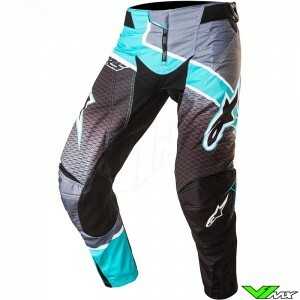 Good pants for motocross riding can be bought easily and fast at V1mx. 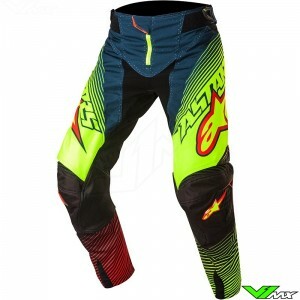 Here you will find a wide selection of the best motocross pants for fair prices. Check out the current range below. More information about the technical features can be found at the bottom of the page. 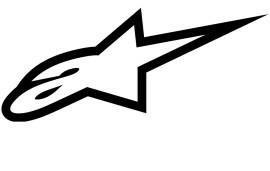 V1mx has a wide range of top brands such as Answer, Alpinestars and UFO. 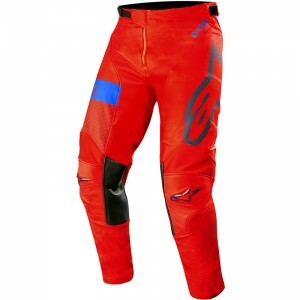 Motocross pants have many technical features that protect riders and help them perform. The most important features are explained below. During a race your body needs to cool down to be able to rider at your optimal level. It is therefore important that the motocross pants have good ventilation. Almost all models are equipped with breathable material, for improved ventilation and moisture-wicking properties. Advanced motocross pants can also have ventilation opening for specific cooling on the most critical places. Motocross gear has changed a lot over the last 10 years. Advanced materials and production techniques offer the opportunity to develop athletic gear for maximum rider performance. Most improvements that have been introduced also allowed the weight to decrease. The most advanced motocross pants have a minimalistic, lightweight and stretchable design. 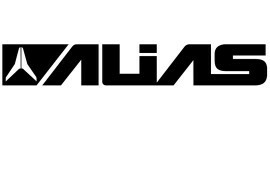 An example of this is the Alpinestars Supertech line with motocross pants that weigh less than 500 grams. To optimally control a dirt bike it is important that you can move easily. Cheaper motocross pants are often equipped with elastic inserts at the most critical places. More expensive motocross pants are completely made of stretchable material, which offers a lot of freedom of movement. The most advanced material can move in 4 directions. Another aspect that is important for freedom of movement is the knee design. Advanced pants have a kind of pivot point at the knee. This ensures minimal resistance, so that the rider does not waste energy. For many hobby riders the comfort of motocross pants is perhaps the most important feature. Good workmanship and soft materials ensure a comfortable fit around the legs and waist. In addition, it is also important that moisture is properly disposed of. Some motocross pants have a mesh liner for this. It absorbs moisture and allows it to evaporate through the air that blows through the mesh material. Another difference between the motocross pants is the waist closure. Higher priced pants often have more freedom in adjustments. In some cases, the motocross pants can even be changed to a full size smaller or larger. 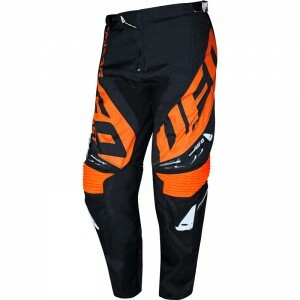 Motocross pants have to resist the harsh conditions of motocross and enduro riding. Flying pebbles and crashes in the sand are not uncommon in the offroad world. In addition, it is constantly rubbed over the saddle of the dirt bike. These conditions result in rapid wear of usual fabrics. The motocross pants are therefore made of wear-resistance materials. The wear resistance of a material is expressed in denier. Typical fabrics have a denier of 40 to 80. The materials used in motocross pants are often 400 or higher. The seat area is equipped with the strongest fabric, because it wears the fastest. In general, the more expensive motocross pants have the best materials and thus last longer. 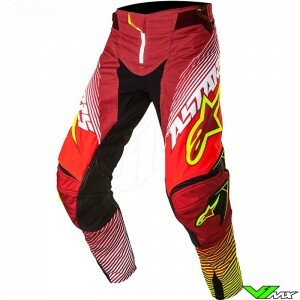 There are several motocross pants available which are equipped with protective filling and pads. The protective parts ensure that the important areas of your legs have additional protection in the event of a crash. However, the protection of a motocross pants is mainly for repelling flying stones and sand. For impact protection, the motocross boots and knee protection are much more important. An important protective task of the motocross pants is to isolate the heat from the exhaust. This is done by heat-resistance knee pads. These knee pieces are often made of leather. Leather is a good material for this application, but does require some maintenance. If leather is often washed, it can dry out and be damaged. We recommend not to wash the motocross pants too often and to regularly treat it with leather grease. 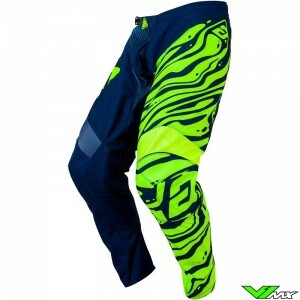 Customizing your motocross pants is a very special option which is possible at V1mx. We offer semi-custom sew-on buttpatches with funny text, rider characteristics and motocross terms. 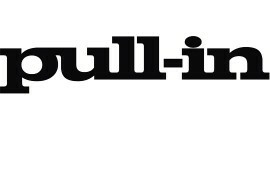 There is also the option to have a fully customized buttpatch designed according to your wishes. The patches prevent the back of the pants from ripping and therefore increase the lifetime of the motocross pants. We also have legpatches from the well know dirt bike brands. Legpatches are designed to be sewn onto the leg pieces of the pants. The result is a unique look, just like the riders in the motocross world championship. 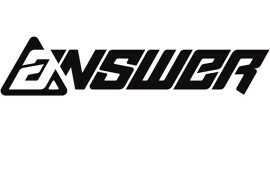 Are you looking for new motocross pants? Then you are at the right place at V1mx. We offer an extensive range of motocross pants so that every motocross rider and enduro rider can find motocross gear to their requirements. 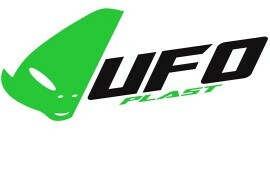 If you have a question about the products or about placing an order, feel free to contact us. We are happy to help you choose the right motocross equipment. Do you prefer a full motocross gear combo, including the motocross jersey and motocross gloves? At V1mx you can also order the matching gear as a set.